Give the gift of frivolity with the Guerlain Insolence Gift Set, a playful fragrance that captures the high-voltage passion of the violet. Bold and triumphant, the ultra-feminine Insolence composition is blended with the timeless chic of powdery iris and, for the first time in Guerlain’s history, berries. 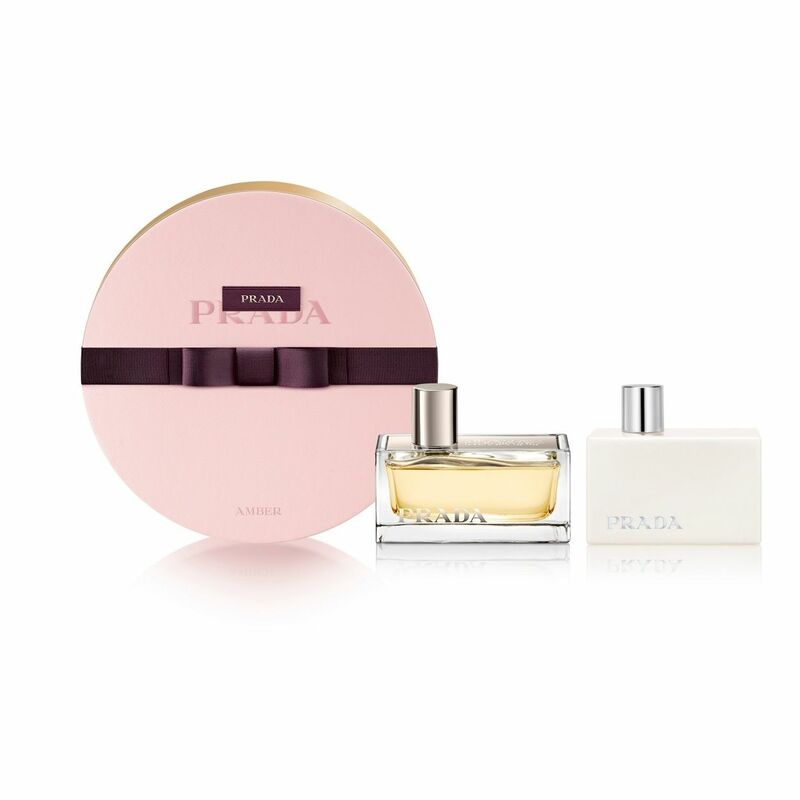 The result is an unexpectedly sensual fragrance, full of laughter and joie de vivre. 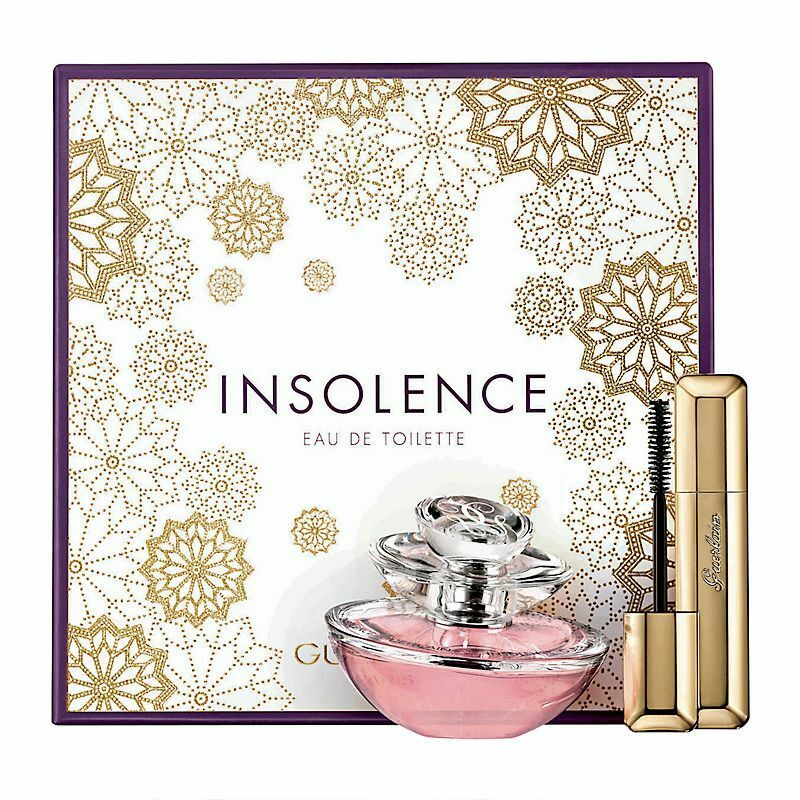 Guerlain Insolence Eau de Toilette 50ml: A scintillating fragrance blend sublimated with an overdose of violet. Guerlain Cils d’Enfer Maxi Lash Mascara 8.5ml: Sculpt the perfect lash look with this lengthening, volumising and curling formula, for a wide-eyed look that lasts from day to night.